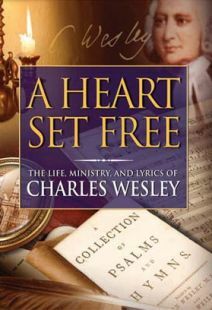 Although I have been a Baptist since late childhood, I was born into a Methodist family. 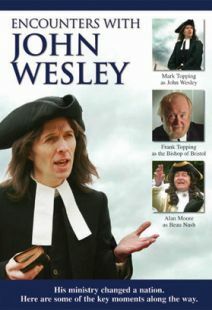 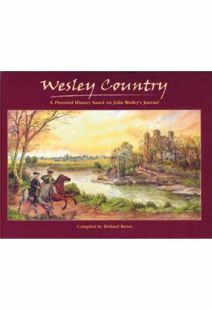 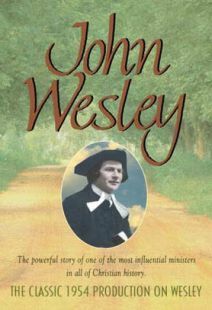 Having read several biographies of John Wesley, I have long considered him one of the great figures of Christian history. Being strongly anti-Calvinist I was intrigued by the trailer and ordered the DVD. 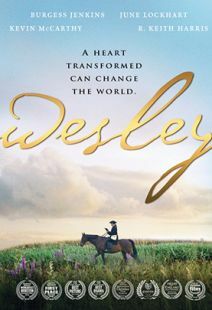 Given the subject matter and the wonderful nature of the character, I thought that the film was strangely wanting.